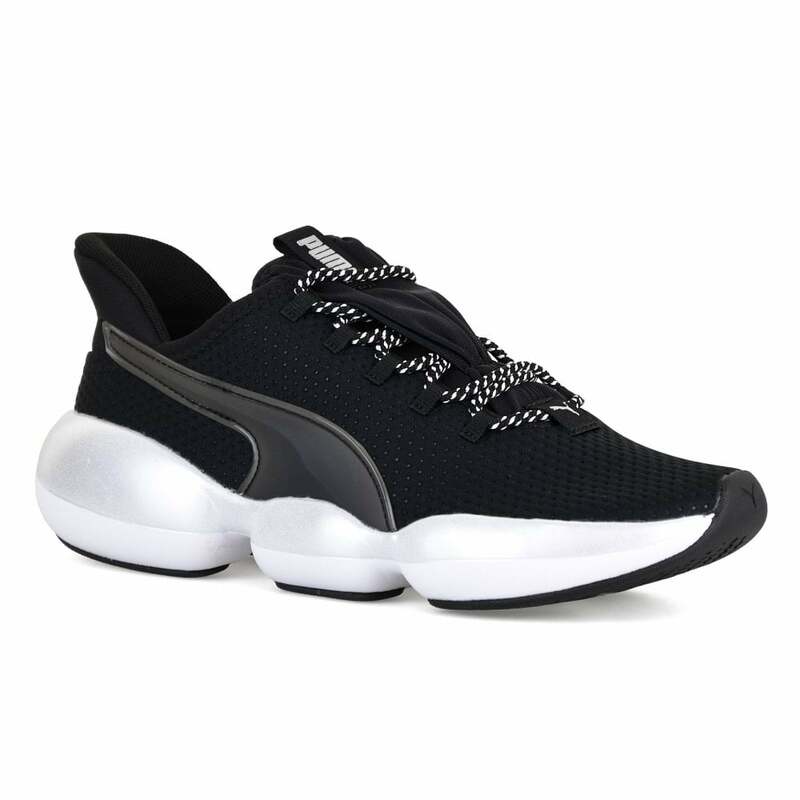 These lace-up Puma Mode XT Trainers have a textile upper and are black. They have a padded textile lining, also in black and a padded footbed. They have elasticated ribbon detail on the tongue on which Puma branding appears. They have a thick sole which has metallic silver detail with a deep rubber tread doe excellent grip. Please Note that all products are listed as and sold in UK sizes.